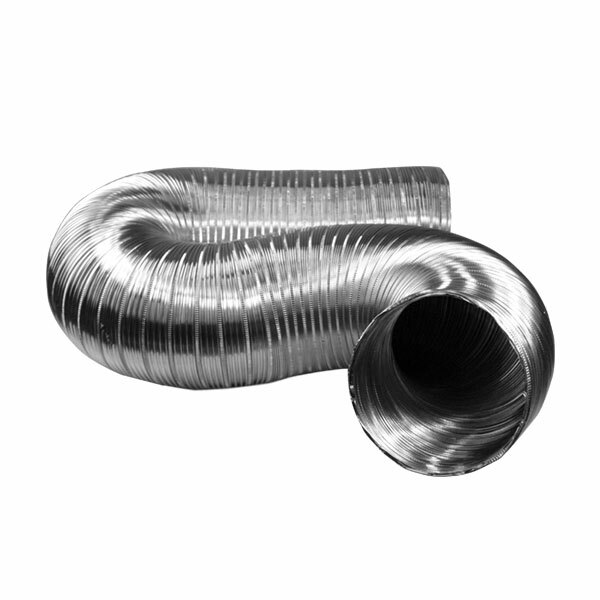 FLOOR DUCT EXTENSION KIT | JPM International Pty Ltd. 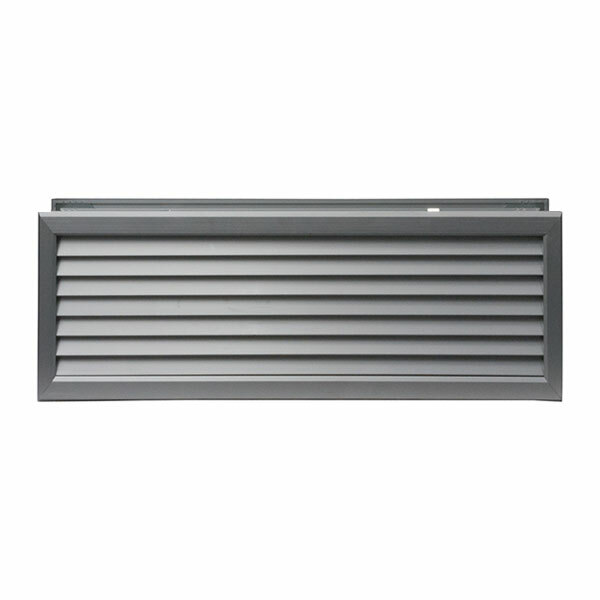 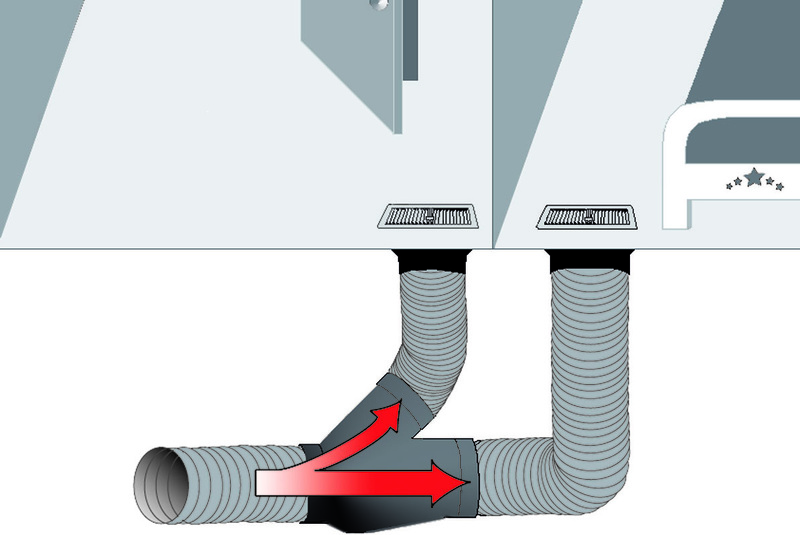 Ideal solution to extending your ducted heating system. 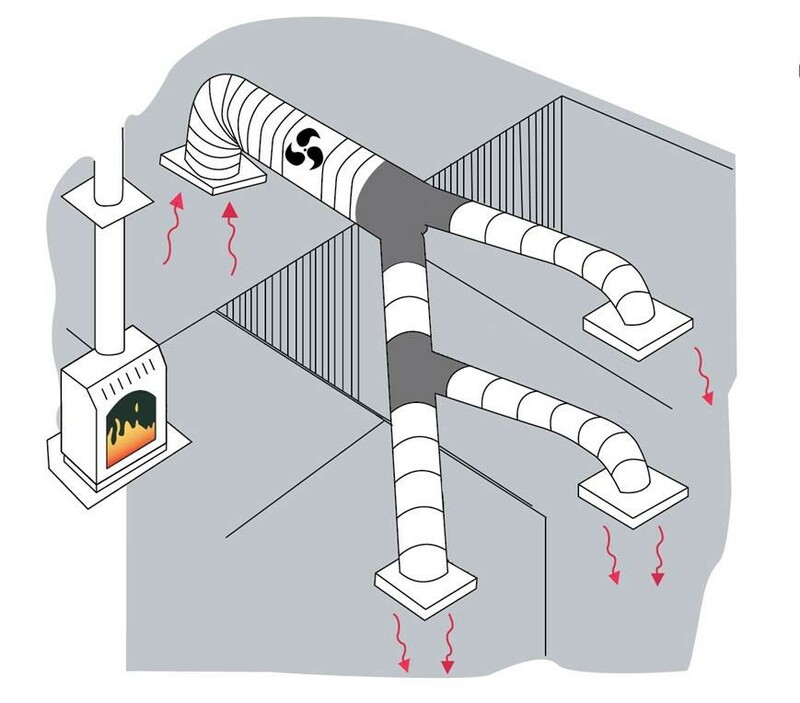 Uses insulated ducting to transfer heat from one room to two rooms. 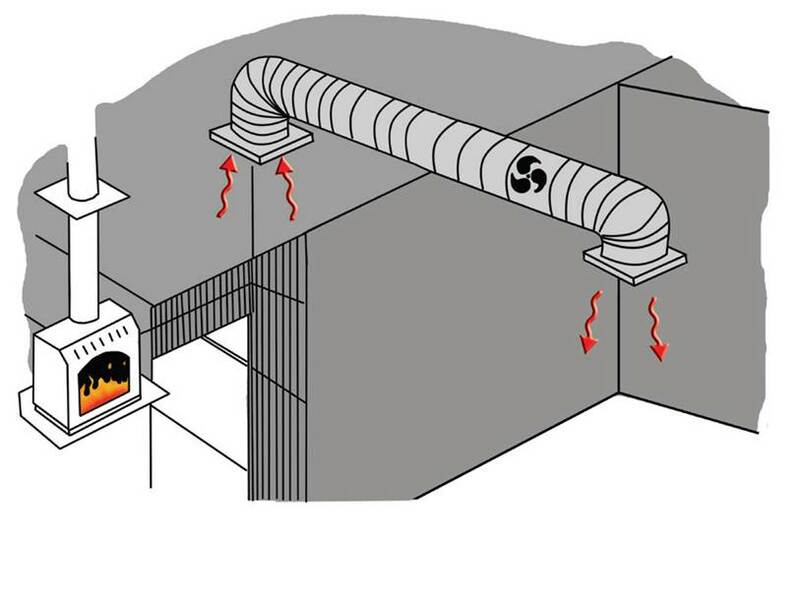 Uses insulated ducting to transfer heat from one room to three rooms. 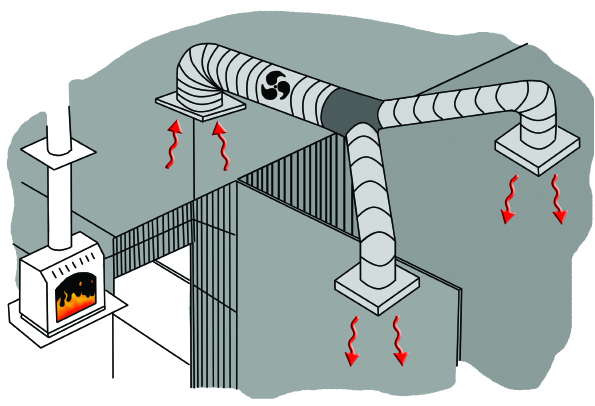 Uses insulated ducting to transfer hot air from one room to another.